INCENTIVES FOR NEW and EXISTING PATIENTS! If you are a new or existing patient, inquire about our specials and upcoming contests when calling our office to make your appointment. 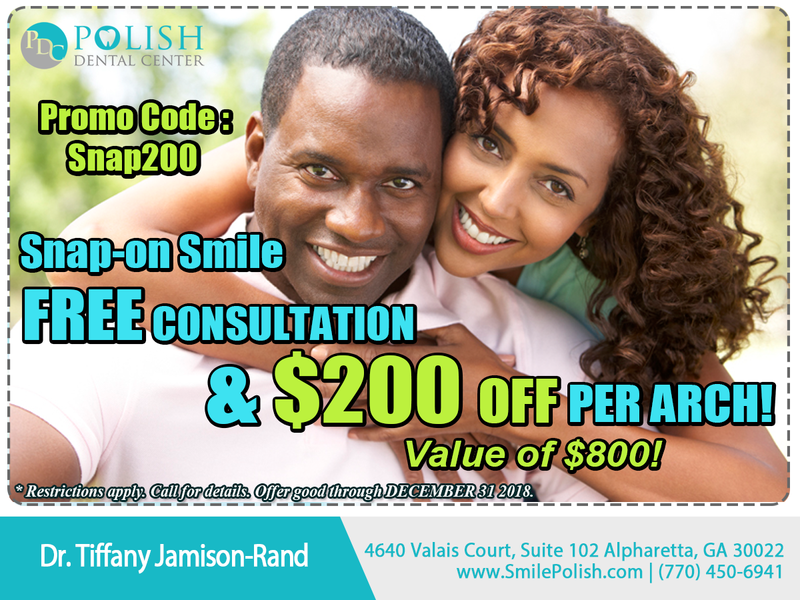 Upon arrival on the day of your appointment, inquire about our current specials and upcoming contests. CALL NOW ABOUT OUR INCENTIVES and BOOK AN APPOINTMENT! Also, follow us on Facebook for specials and contests.